Vaccination against various diseases must be one of the most common equine veterinary procedures, certainly in the developed world. However, the frequency and, in most cases, ease with which vaccination is practiced can lead to complacency with regard to its importance and certainly doesn’t do justice to the complexity of the science behind it - something which has been baffling and bewildering veterinary students for centuries! So, how did it all start? In this month's EDV article Dr Euan Laidlaw tells us. 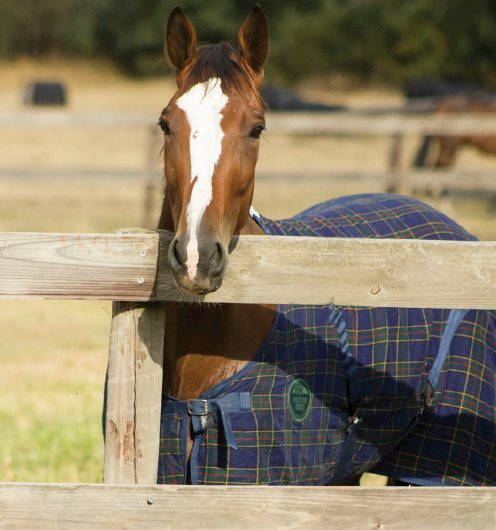 seems, however, I can’t state and repeat enough that horses, being by their very nature an animal that is both curious and cautious, are ofen prone to both oral injury and the ingestion of unusual or foreign objects. And all the while, in many cases, they show no outward sign of there being any problem. 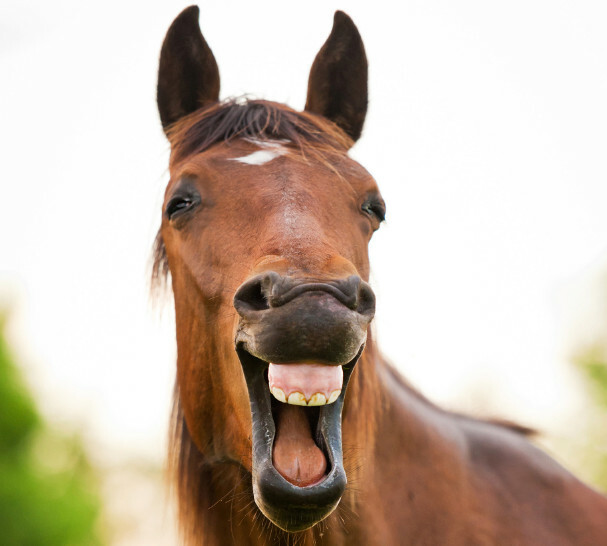 So, what do you, as a horse owner, think might be some of the more commonly found items inside horses mouths, and what can be done about them? 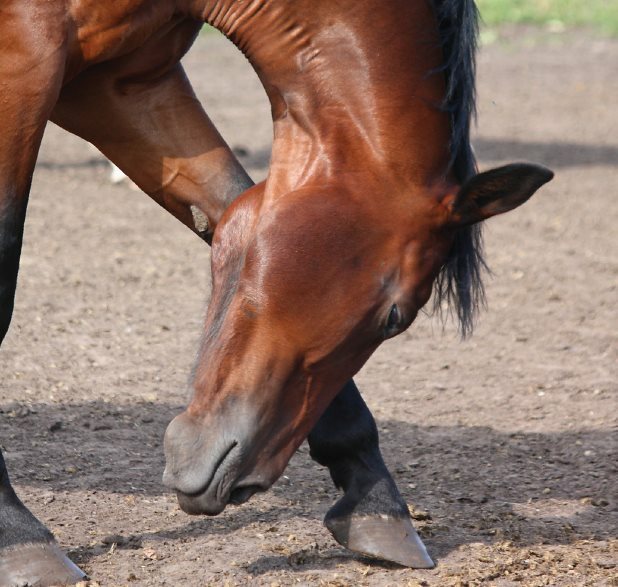 Finding lumps, bumps and swelling on the skin of horses is a very common problem for owners. In this article, veterinarian Dr Rachel Kent sorts the lumps from the bumps and explains which ones are of concern and require veterinary treatment, versus those which may be left alone. The stifle is the largest and most complex joint in the horse and, as such, it is an important cause of hindlimb lameness. 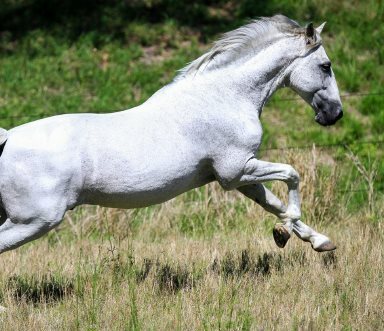 Equivalent to the human knee, the stifle is controlled by some of the most powerful muscles in the horse’s hindquarters and is subject to tremendous stress forces. 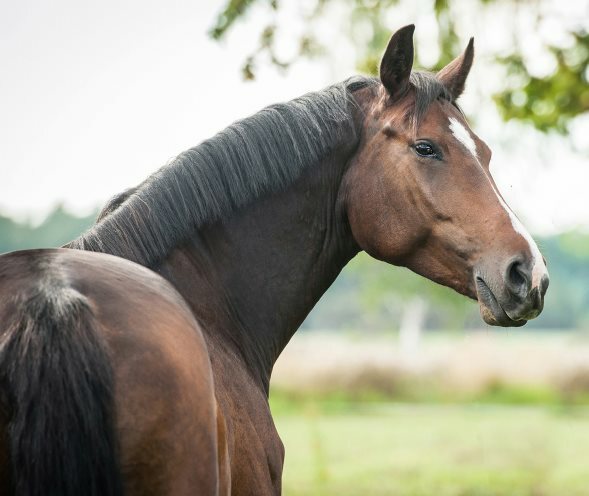 In this comprehensive article, registered specialist equine surgeon Dr Marta Wereszka, from the University of Sydney Equine Hospital, explains the complex anatomy of the stifle, the diagnostic tools available and some of the treatment options your veterinarian may recommend. In this article, Dr Rachel O’Higgins examines the current understanding of stereotypies - a group of behaviours which are commonly referred to as ‘stable vices’. As Dr O’Higgines explains, horse owners must change the way they think about stereotypies, instead of being offensive, they need to be recognised as a horse’s coping mechanism induced by frustration and brain dysfunction. This month, Dr Adrian Owen, a member of Equine Dental Vets, talks about the common injuries caused by poorly designed or maintained fencing. 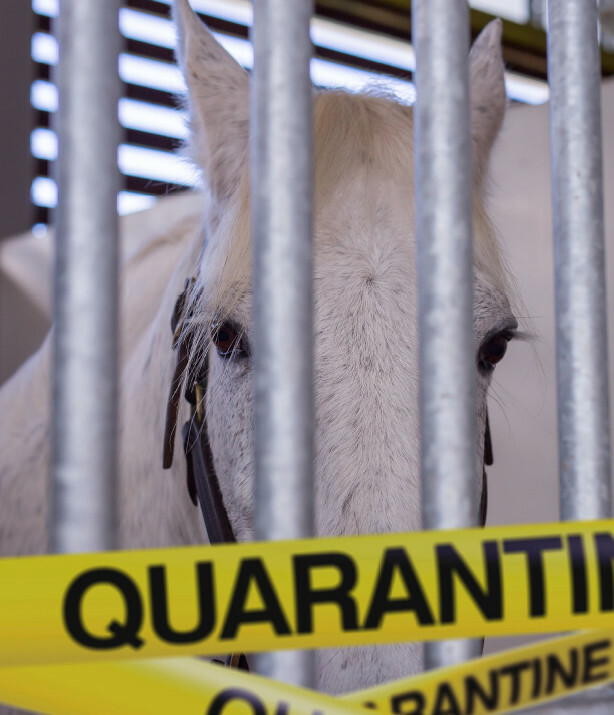 He encourages every horse owner to consider how they can protect their horses from serious, and even fatal, injuries, with a few simple changes, including electrified fencing. 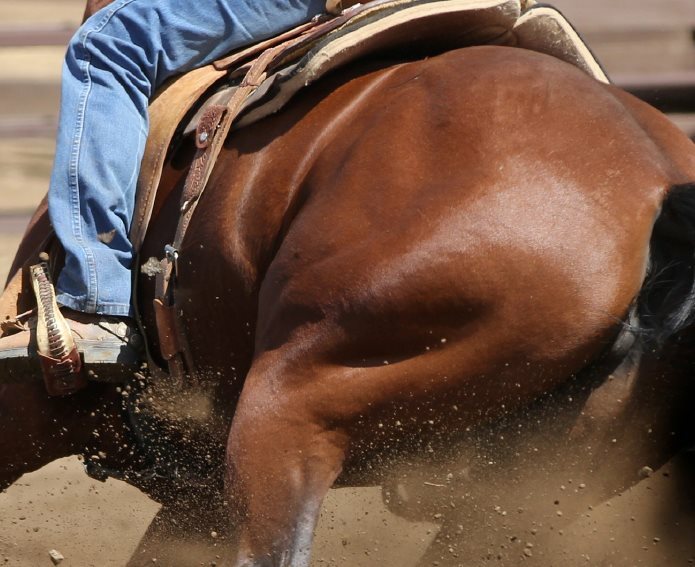 Tying up is a broad term that describes a wide range of muscle disorders in horses and one of the most frustrating of all problems affecting equine athletes. Ranging from stiffness after exercise to intense pain and an inability to stand and bear weight, what was once thought of as a single condition is now known to comprise a number of specific disorders, some of which are inherited. 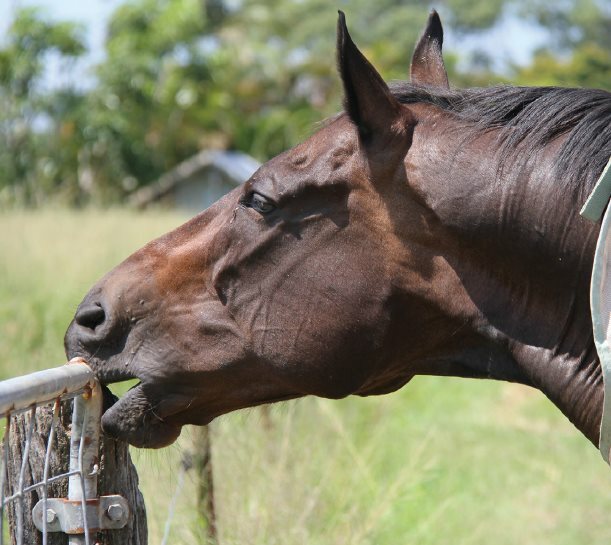 In this article, Equine Dental Veterinarian Dr Rachel O'Higgins, will focus on three common genetic causes of muscle problems, including recurrent exertional rhabdomyolysis, hyperkalemic periodic paralysis and polysaccharide storage myopathy. 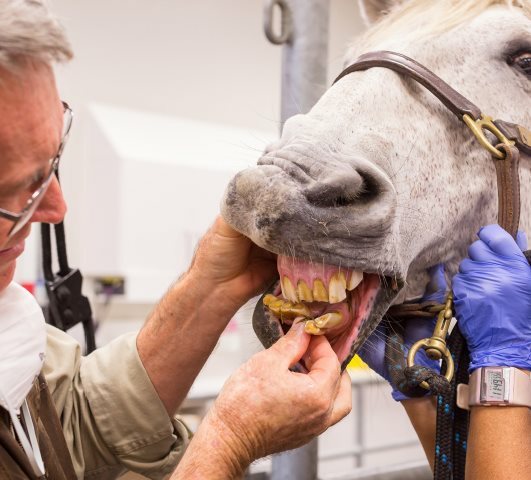 Advances in equine dentistry hold great promise in correcting what would otherwise be detrimental conditions. 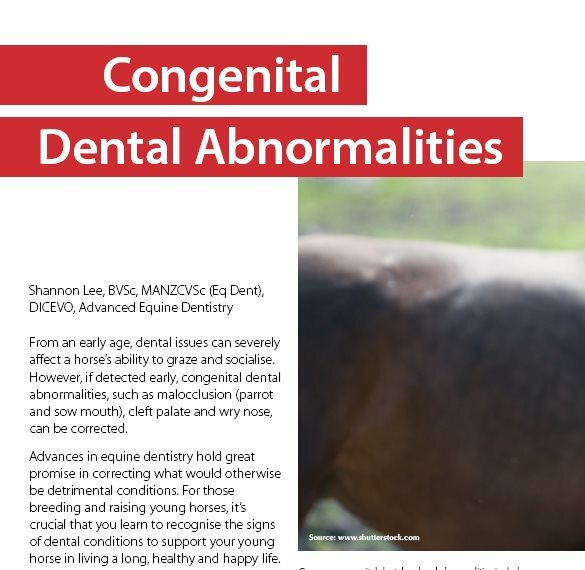 For those breeding and raising young horses, it’s crucial that you learn to recognise the signs of dental conditions to support your young horse in living a long, healthy and happy life.